Are you looking for a good depository for your favorite reading materials? Then you have found what you are looking for. 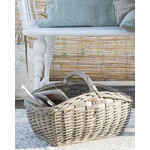 The rectangular Ib Laursen basket with handle provides the perfect space for your newspapers and favorite magazines. It prevents you from searching all over for them and the latest fashion magazine will always be within reach. 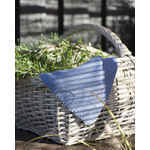 Place the basket next to the couch, or your favorite reading chair, and enjoy a few minutes of relaxation, while browsing through catalogs or recipe books. 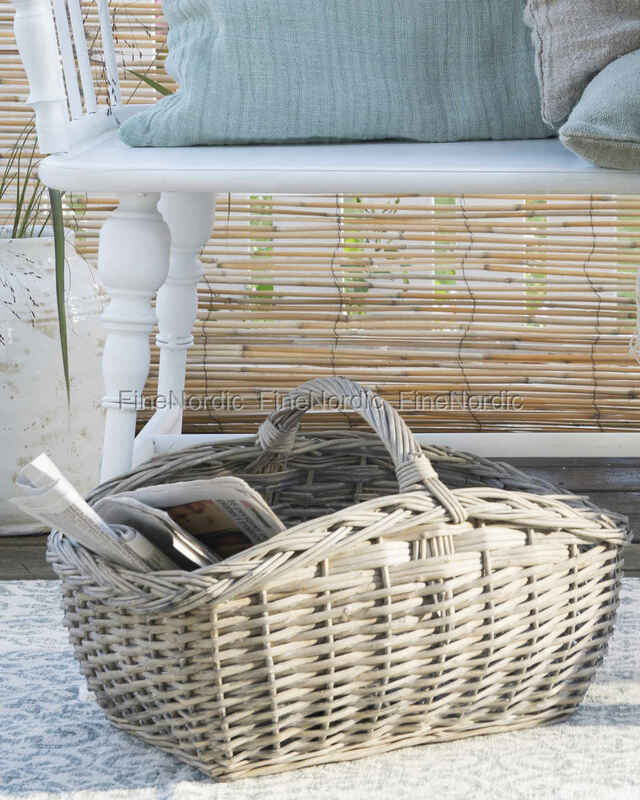 Of course, you can also store other things in this Ib Laursen basket: your cozy blanket on the porch for example, or perhaps guest towels in the bathroom etc. 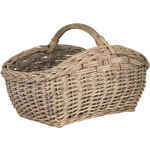 The rectangular wicker basket from Ib Laursen is not only a "feast for the eyes", but also helps to organize the home.